It's Product Monday again! I'm definitely excited about today's Product Monday because it's featuring a company that is growing in popularity. 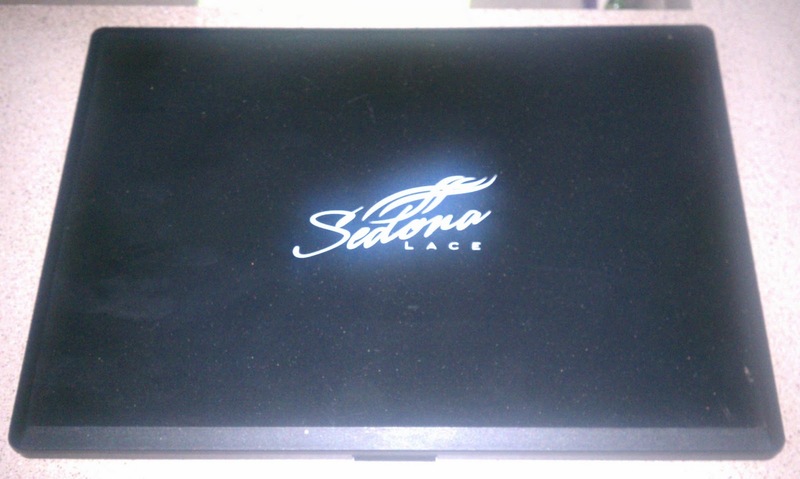 The company I'm referring to is Sedona Lace. Sedona Lace was started two years ago. They specialize in makeup palettes such as concealer, eye shadows as well as makeup brushes. 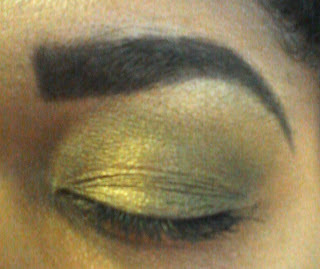 I started seeing a big buzz about their eyeshadow palettes so after some research, I decided to try their 88 Metal Palette. I truly love this palette. It has colors that are perfect for work or either a night on the town. The colors apply smoothly and literally last all day over my Too Faced Eyeshadow Insurance. 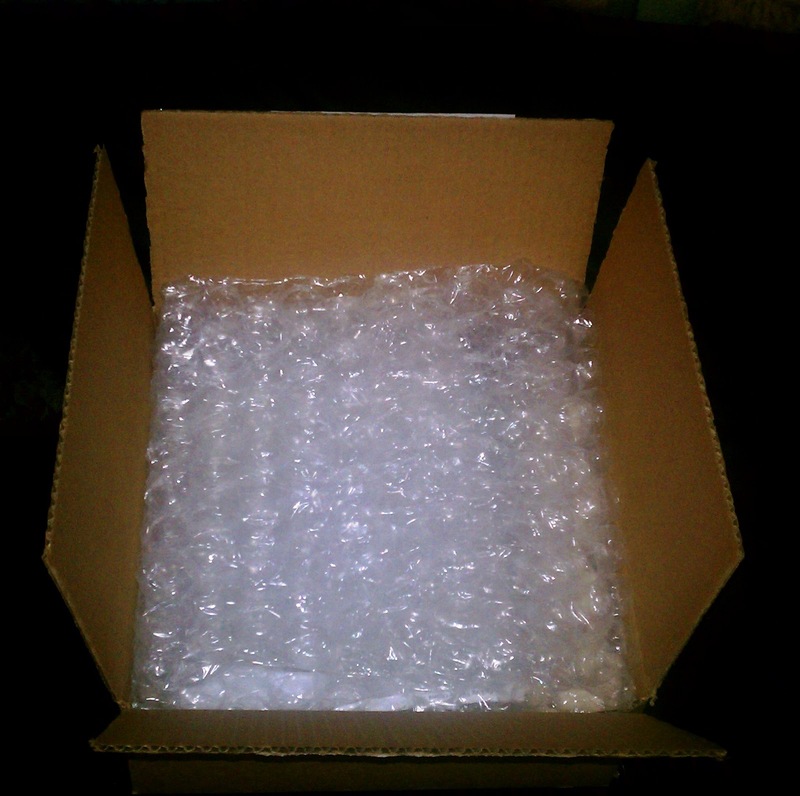 Also, the shipping was incredibly fast! I ordered this palette on a Friday afternoon and it was in my mailbox on Monday. How awesome is that? I would recommend this palette to ANYONE. I absolutely love it and plan on investing in their 120 Warm Palette soon. What do you think ladies? Would you try the palette? Thanks for viewing my blog & God bless! Very nice and I love the looks you created, especially the first one! Love the first look. 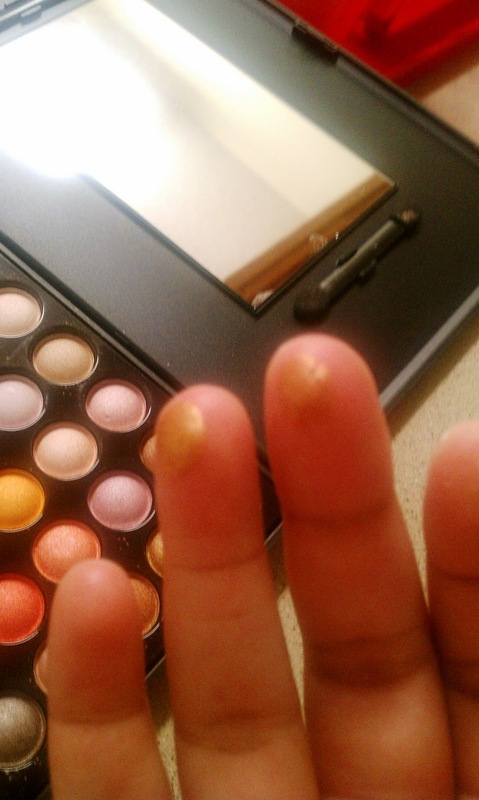 I`ve been debating on getting this palette. I may have to now! Thanks for sharing. Thanks ladies! 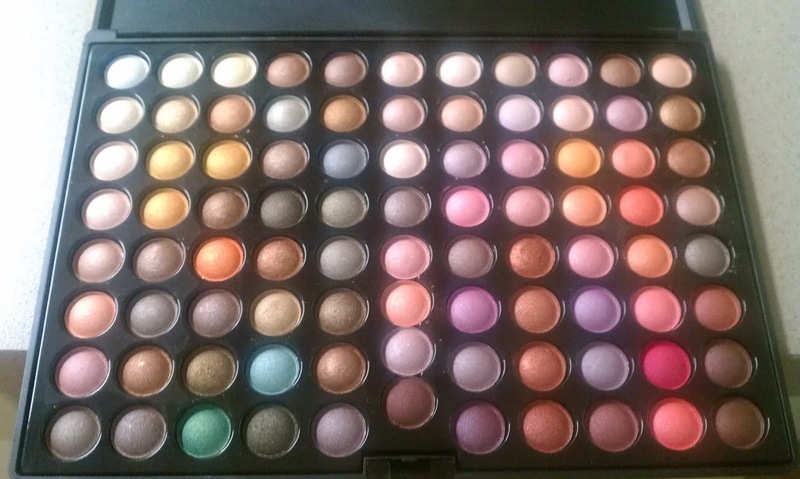 I definitely think it's an awesome palette. I would have done more swatches but that's too many! LOL. I think it's a must have though. I can create so many looks with it. 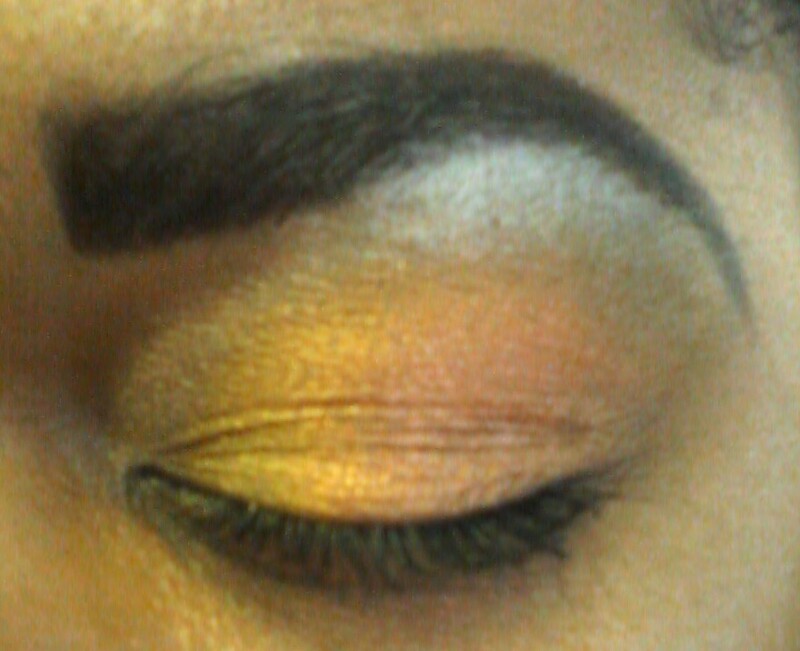 I so love the results of your makeup looks =]. The palette definitely is a keeper! 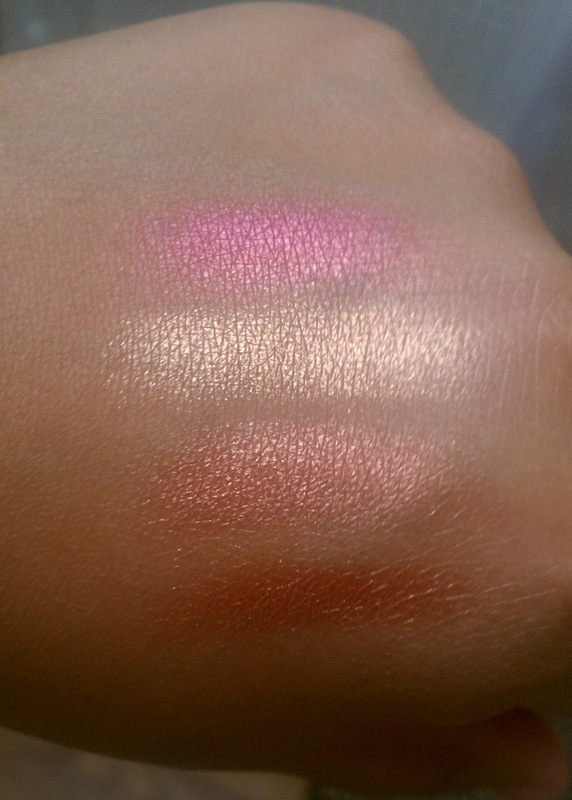 I've got a similar palette like this but certainly not as metal-y and chrome-y. This one is gorgeous! Your swatches sold me. 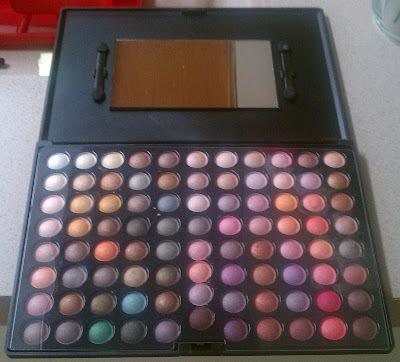 When I first started experimenting with Makeup I bought one of these palettes. I've had it for over 2 years now, and its a great go to when I want to try new shades or blending techniques.